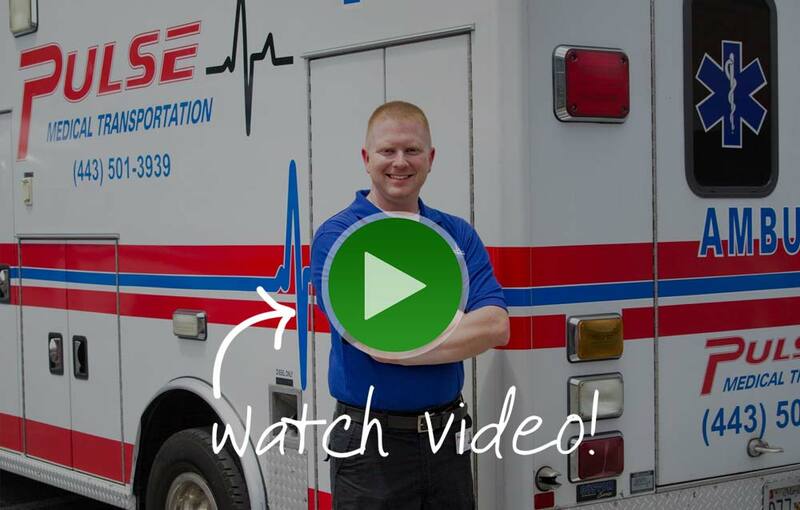 Traumasoft is an all-in-one system capable of managing every aspect of your EMS operation. One system comprised of interconnected solutions handles staff, integrates processes, manages assets, and grows revenue. "Switching to TraumaSoft has streamlined our internal processes unlike anything that we could have previously imagined. Our Dispatchers utilize ambulances and wheelchair vans with a higher efficiency due to TraumaSoft’s unparalleled CAD visualization, which allows us to complete more transports with less staffing. The ability to customize a seemingly infinite number of configurations means that TraumaSoft’s system will grow with us, rather than confine our growth. With TraumaSoft, you’re not just a customer—you’re a collaborator." Use one system to manage all of your employees regardless of their location or job title. Traumasoft’s online booking tools + CAD streamline processes from trip intake to destination and everything in between. Track all vehicles and equipment, create maintenance requests, and track dollars spent in one complete system. Traumasoft’s Billing solution manages incoming revenue and offers tools for generating revenue through online and mobile app trip scheduling.